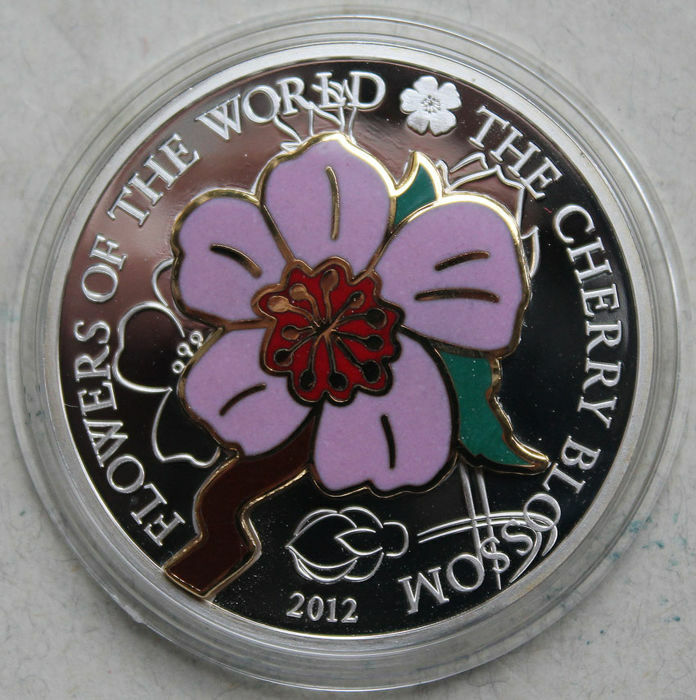 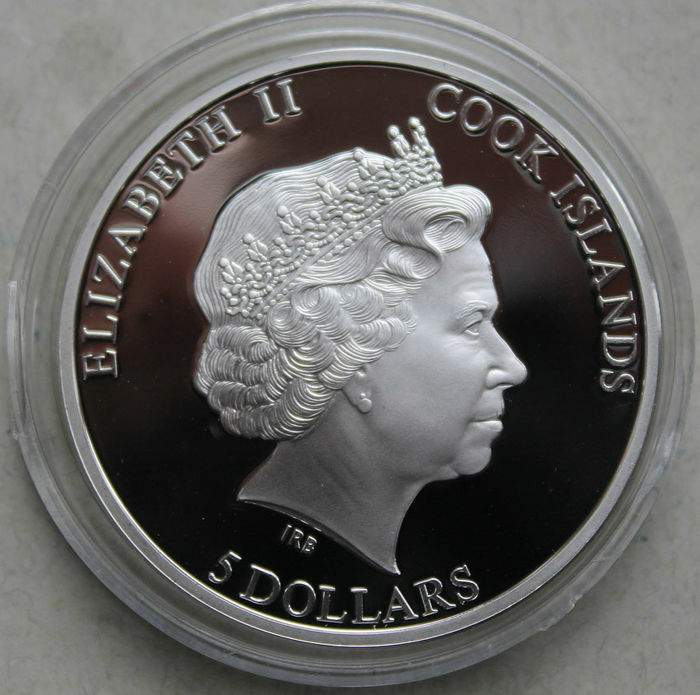 2012 - Flowers of the World "The Cherry Blossom"
In celebration of "Flowers of the World", this fine silver collector coin features the beautiful Cherry Blossom. 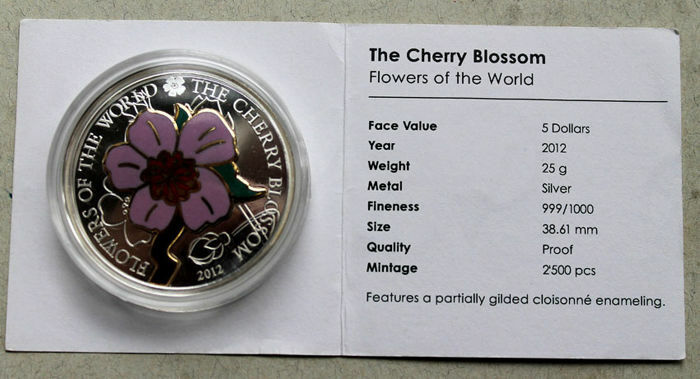 A symbolic flower of spring, the Cherry Blossom is widely distributed in the Northern Hemisphere, including Canada and the United States. 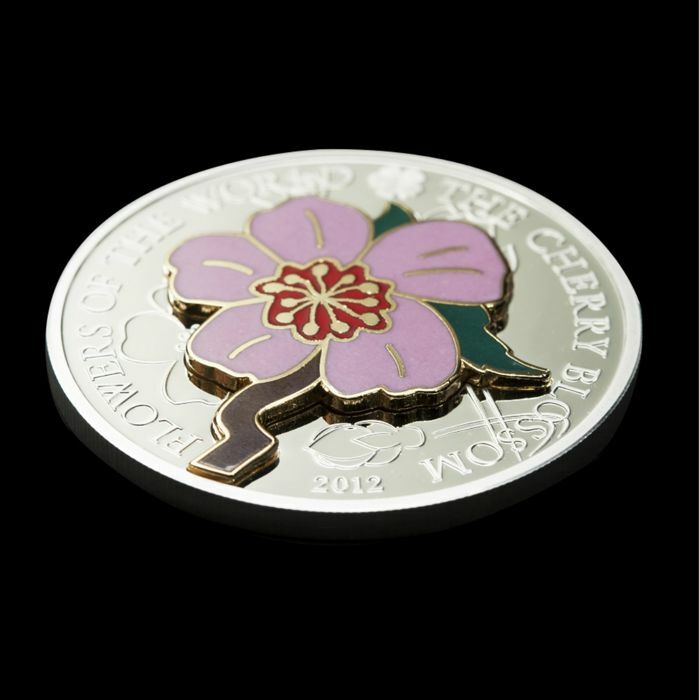 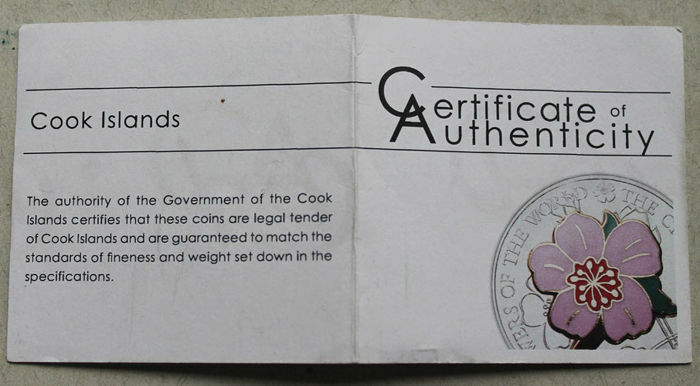 Highlighting the soft pink hues of the blossom, this coin features a partially gilded cloisonné enameled flower.